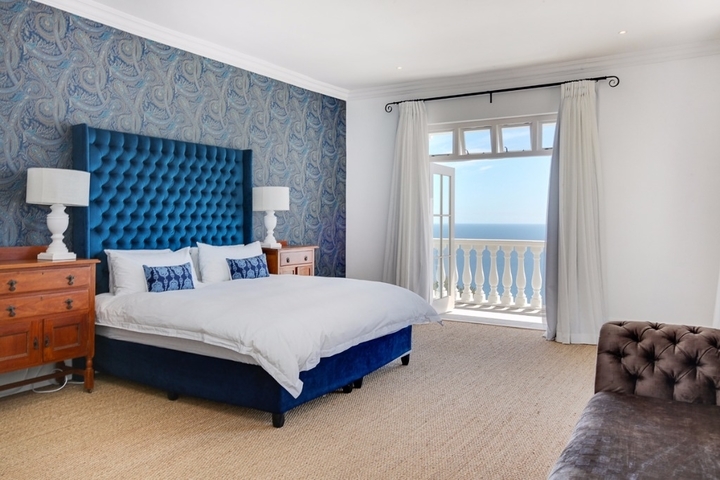 Why stay at BARBARA'S VIEW? 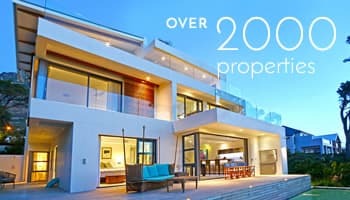 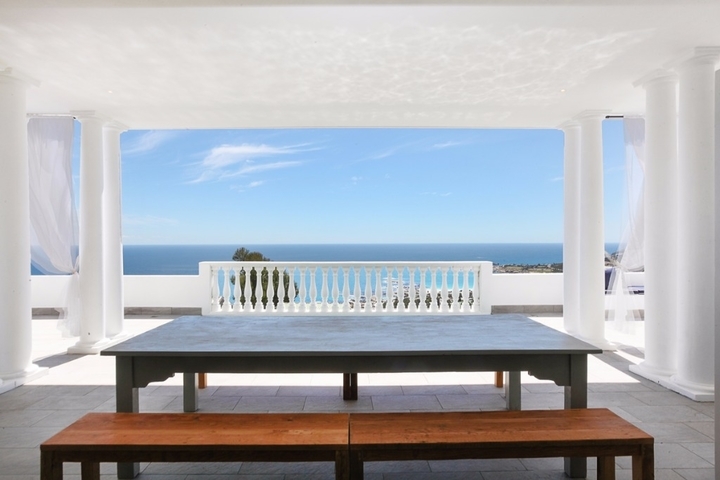 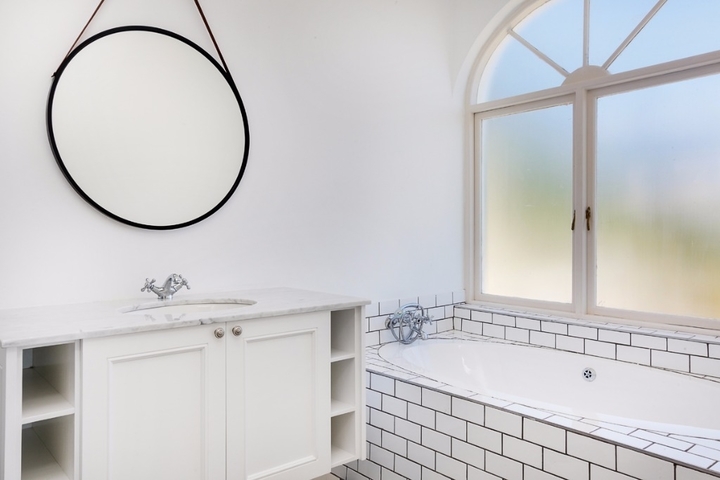 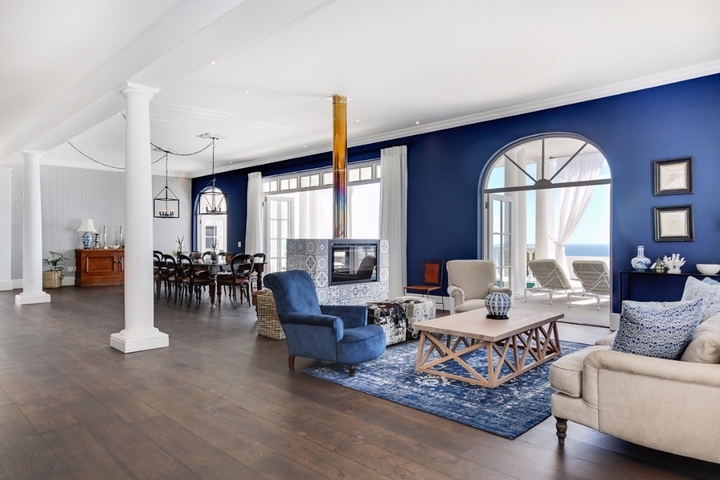 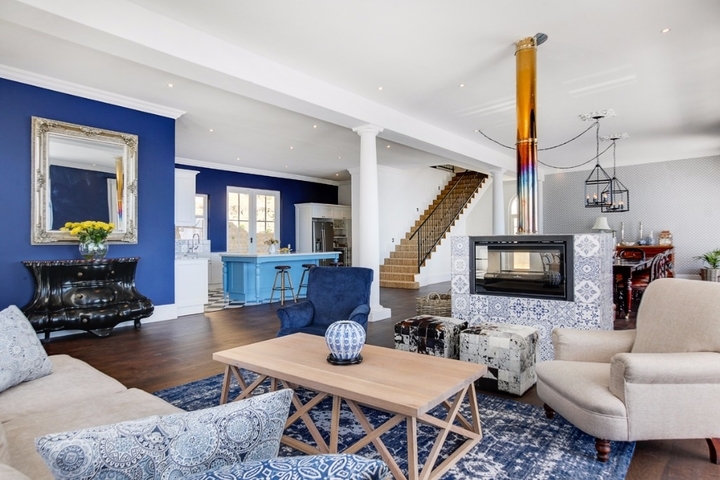 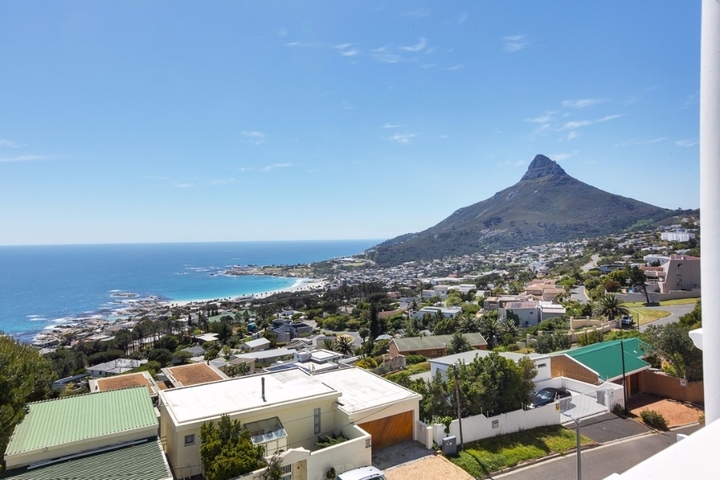 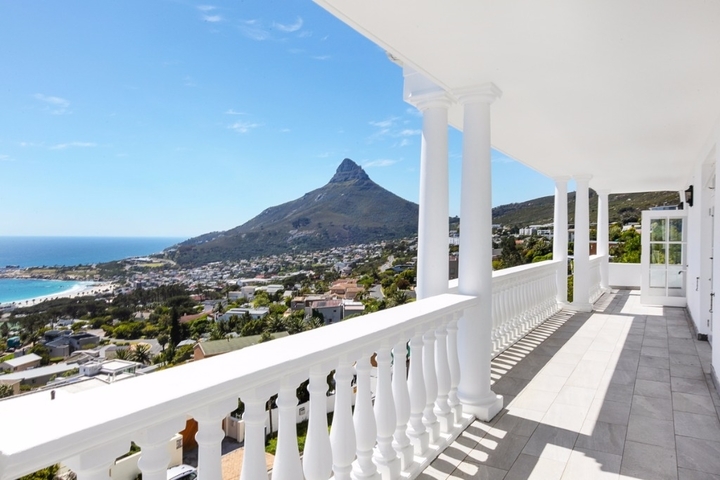 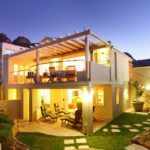 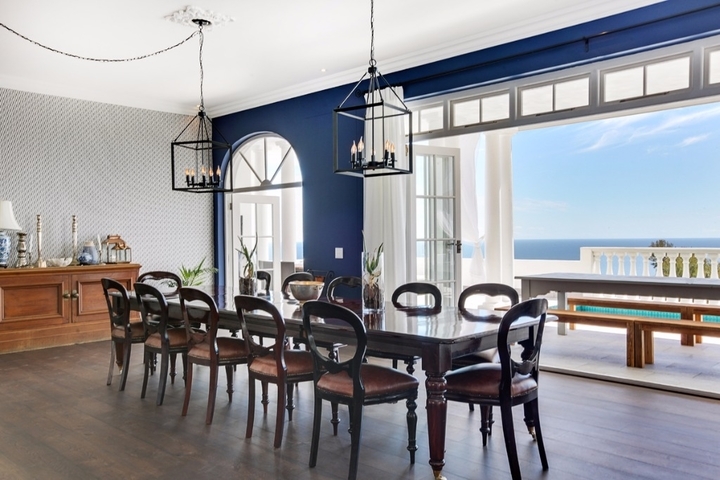 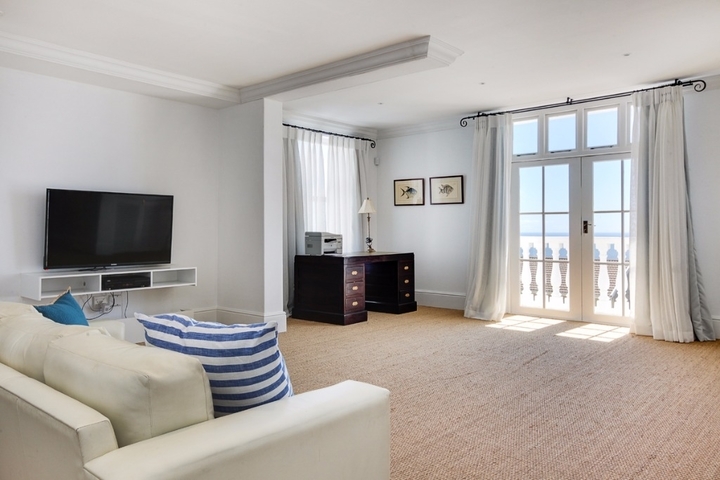 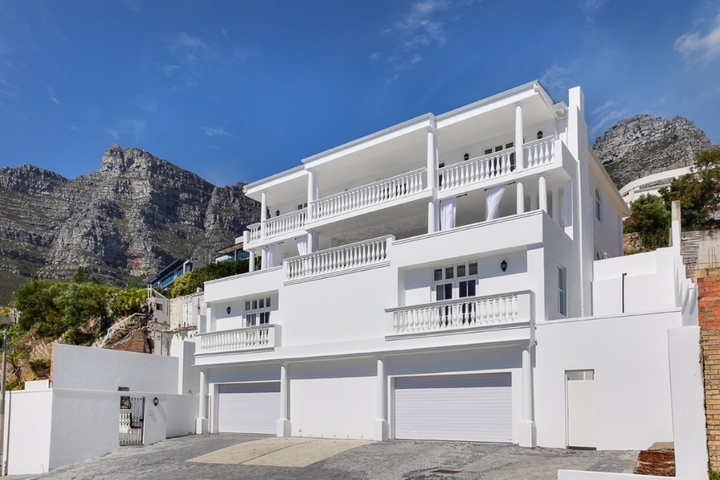 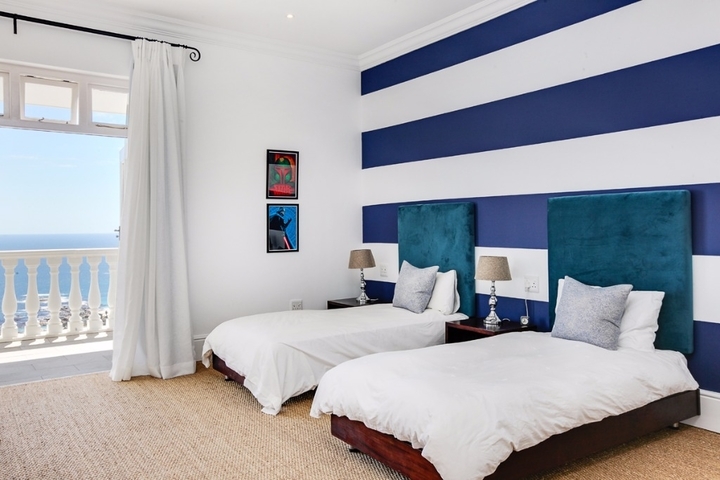 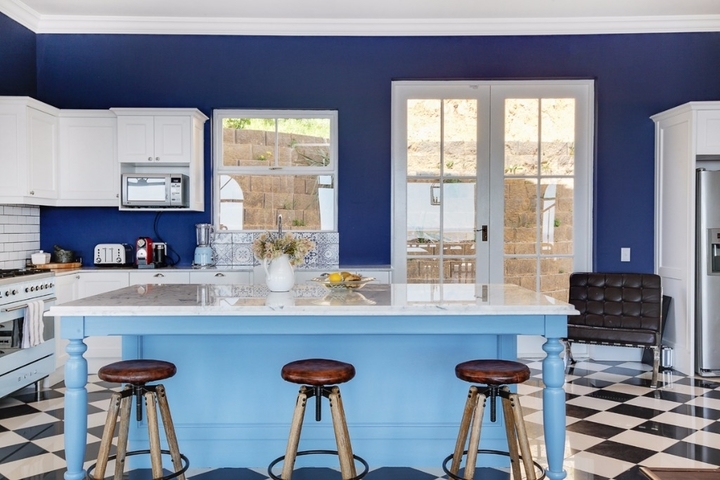 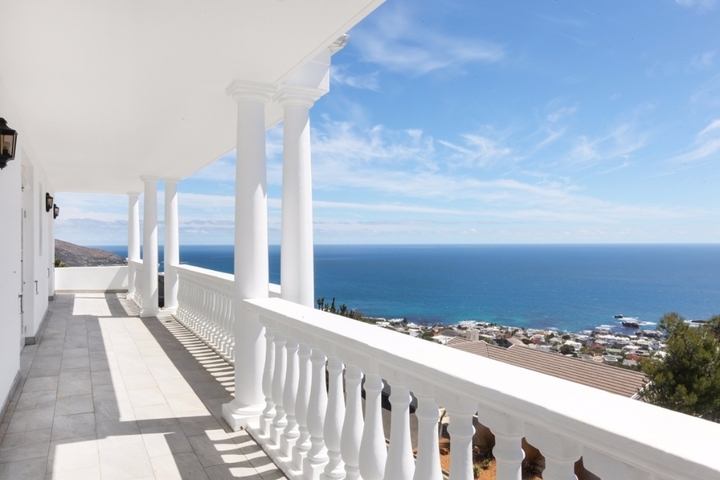 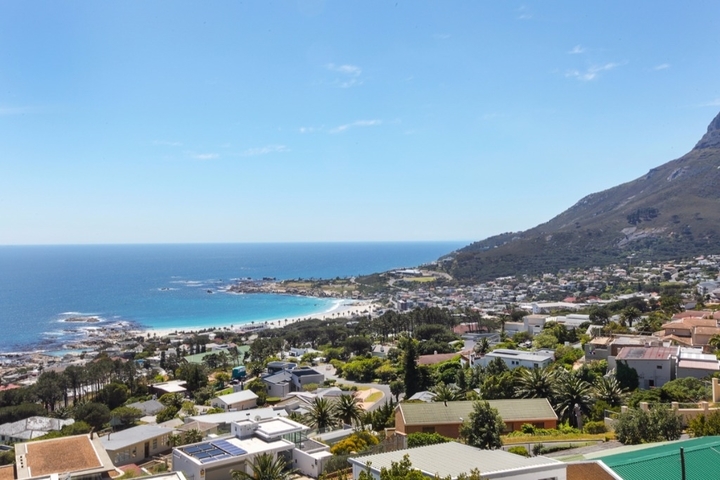 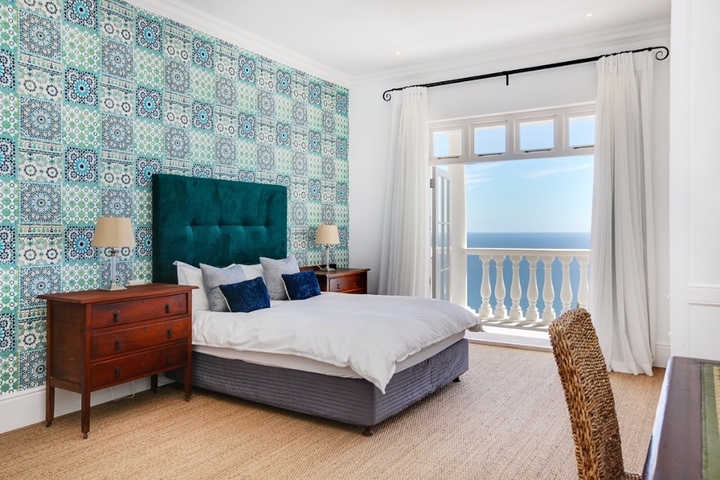 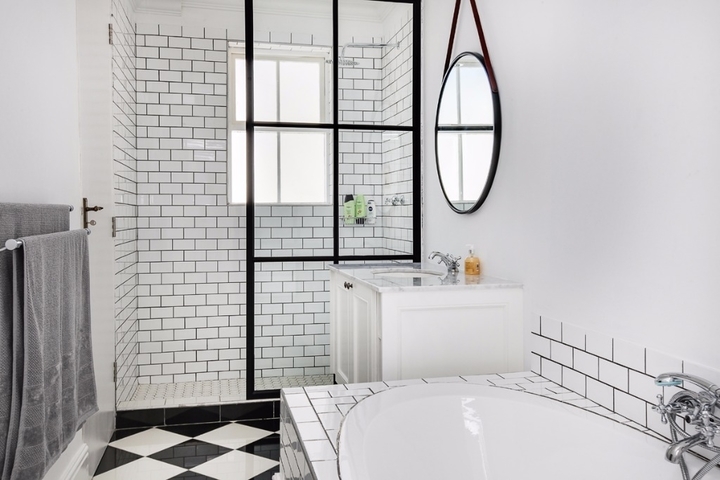 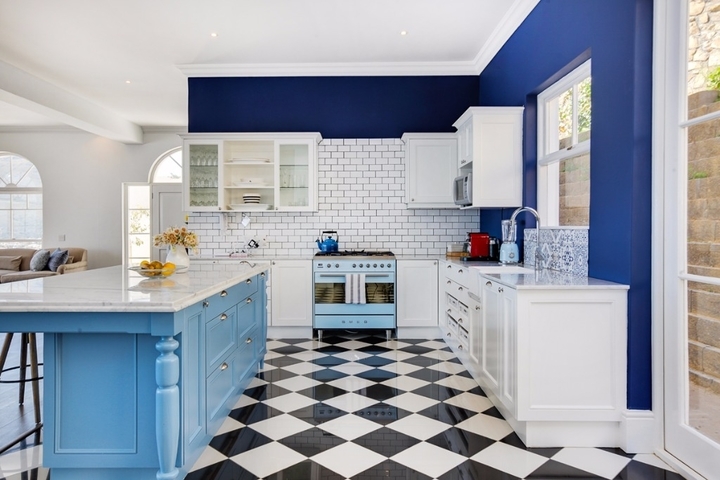 Barbara's View is a newly renovated villa, split over 3 levels with 4 bedrooms, all ensuite and unbelievable outside space and views of the ocean and Lion's Head. 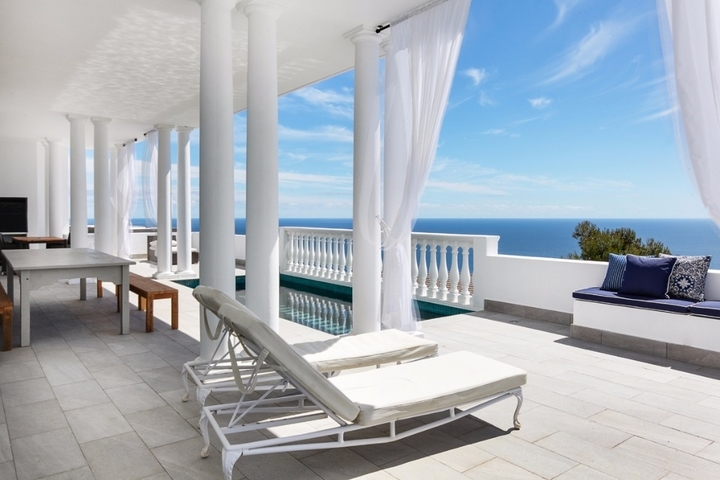 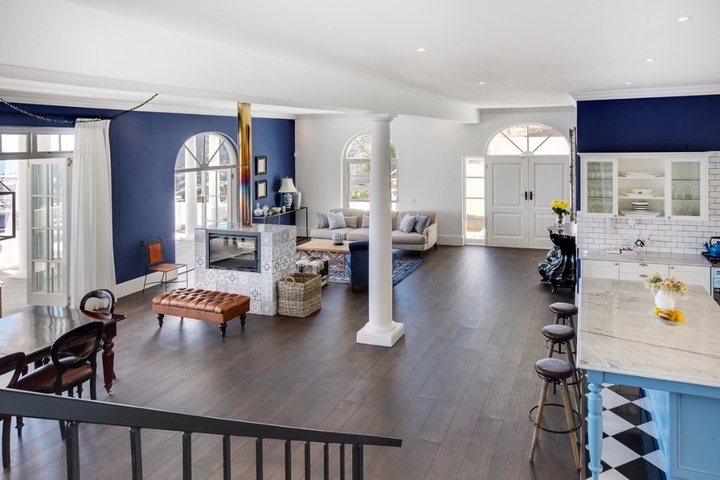 Large outside entertainment area makes this the perfect villa for your holiday. 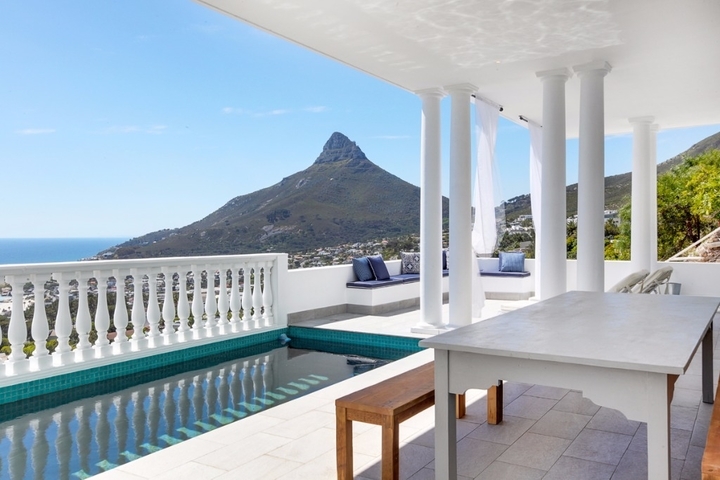 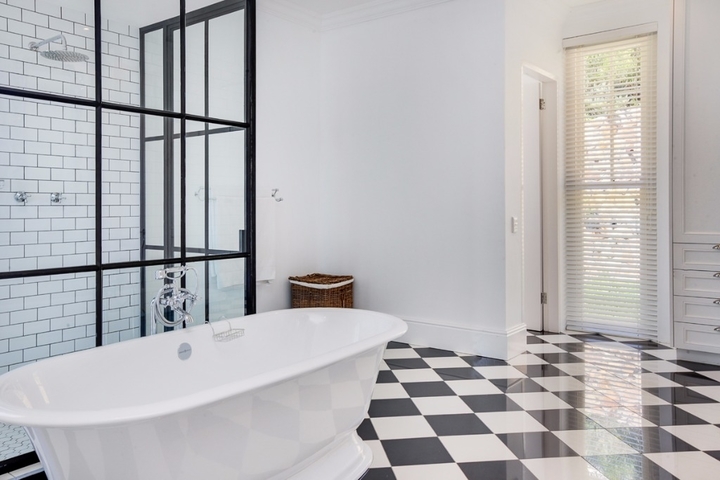 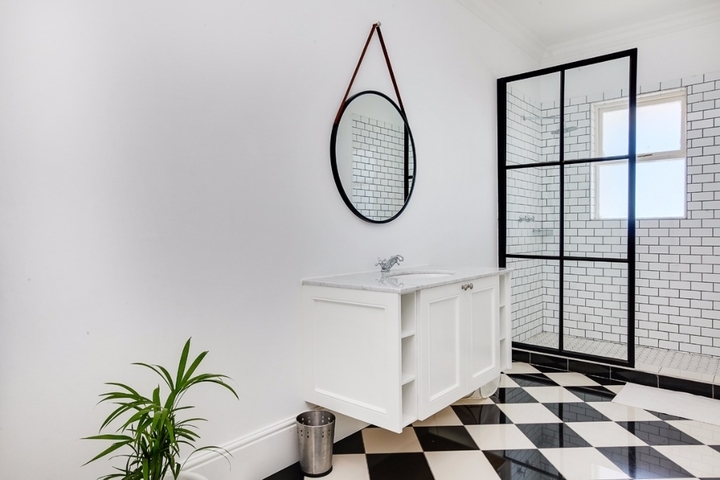 Whether you want to laze next to the pool, cocktail in hand or explore the many sights, the Mother city has to offer, Barbara's View is perfectly located to ensure you make the most of your time here. 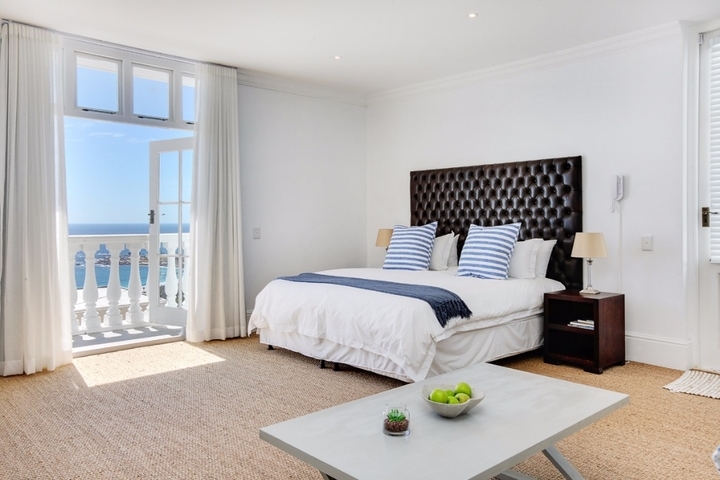 Ready to stay at BARBARA'S VIEW?